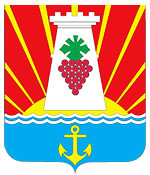 The city of Crimea republic. 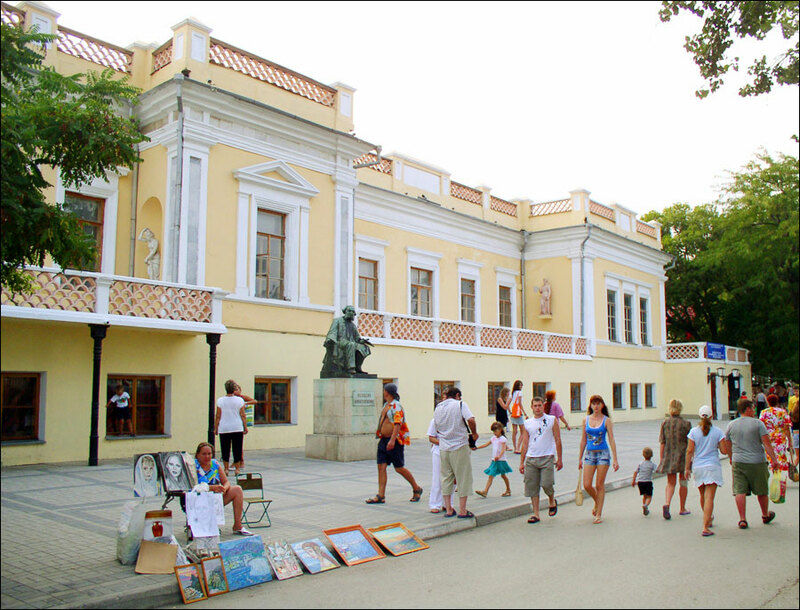 Feodosia (also spelled Feodosiya, Theodosia, Feodosiia) is a sea port and a resort city located on the coast of the Black Sea, in the Crimea. 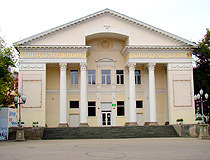 Local time in Feodosia city is April 21, 9:13 pm (+2 UTC). 18 December, 2011 / Abandoned storage of nuclear weapons Feodosia-13. The current status of Feodosia is disputed between Ukraine and Russia. De facto, it is controlled by Russia as the entire Crimea. 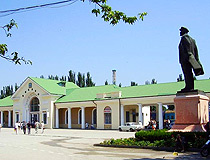 On March 16, 2014, a referendum was held and the results showed that the majority of Crimeans voted for independence of Crimea and joining Russia. However, the legitimacy of the referendum is questionable. It was not recognized internationally. This event is widely regarded as the annexation of Crimea by Russia. Ukraine considers Crimea as its territory temporarily occupied by Russia. It was founded by Greek colonists in the 6th century BC. The settlement was named Theodosia. The surrounding area had rich agricultural lands. 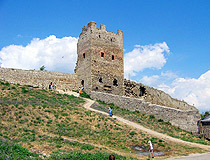 Theodosia was destroyed by Huns in the 4th century AD. During the next nine hundred years, Theodosia was a small village. 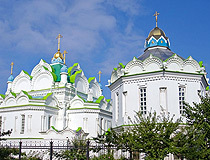 In 1230, like the rest of the Crimean peninsula, the settlement was captured by Mongols. That time, the village had the name Caffa or Kaffa. 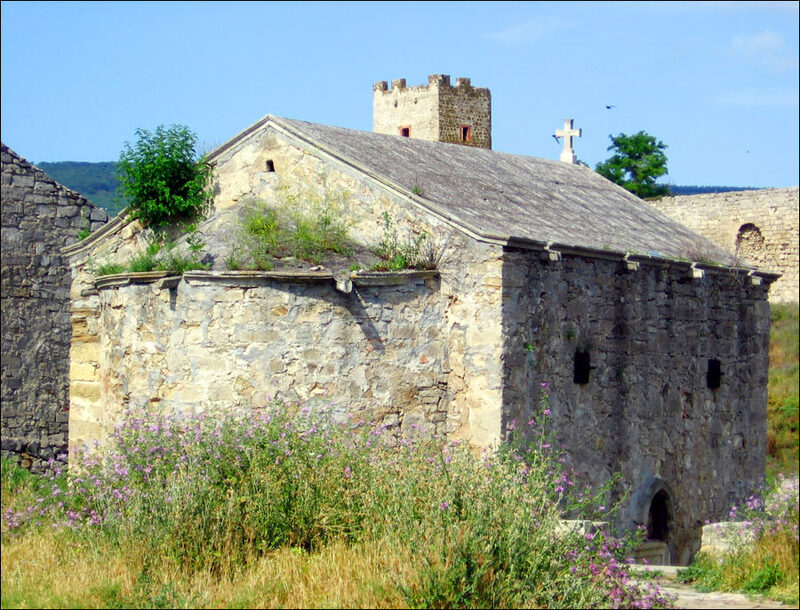 At the end of the 13th century, the settlement was bought by Genoa merchants to increase their trade opportunities in the Black Sea region. 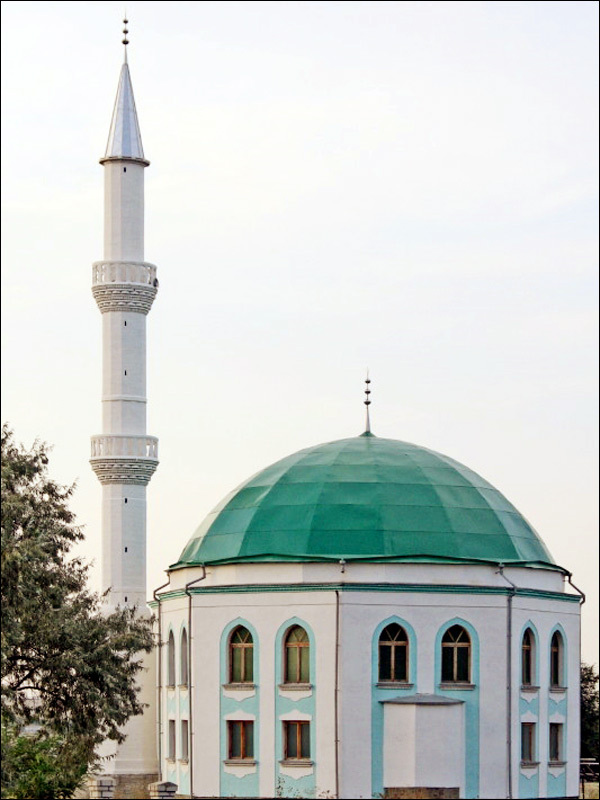 In 1475, the town was captured by the Ottoman Empire and was named Kefe. 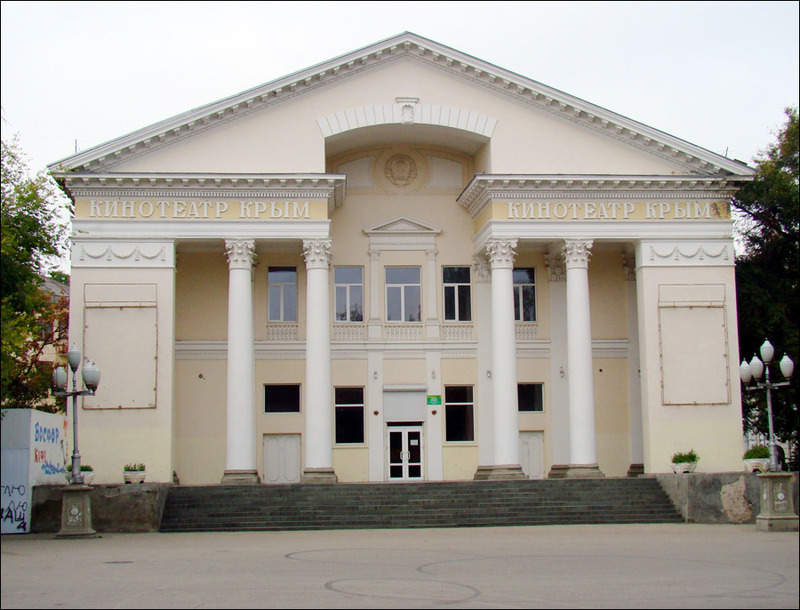 In 1783, the Russian Empire captured the Crimean peninsula and the original name of the city was returned in its Russian version - Feodosia. During the World War II, the city was captured by the Nazi Germany forces two times. Local climate is of moderate continental type with very mild winters and warm (quite often hot) summers. Average temperature is 11,9 degrees Celsius above zero, it is the lowest (0,9 degrees C above zero) in January and the highest in July (23,4 degrees C above zero). Resorts and sea transportation make up a basis of current economics of the city. It is a climatic and spa resort. Beside tourism and transportation, the economy is based on wine-making, food, light industries, machine-building, agriculture and fishery. The city has a lot of beaches, mineral springs, mud baths. It is well known for its sanatoriums. 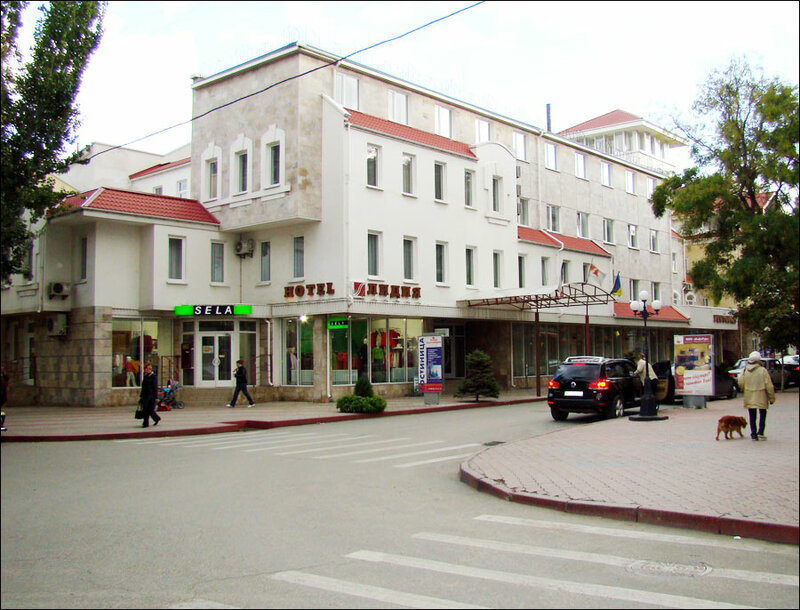 Feodosia is not a big place. A lot of cafes and restaurants of the city are closed during off-season time. The season starts from June and the high season is during July and August. Almost all of the tourists are from the former Soviet Union republics. 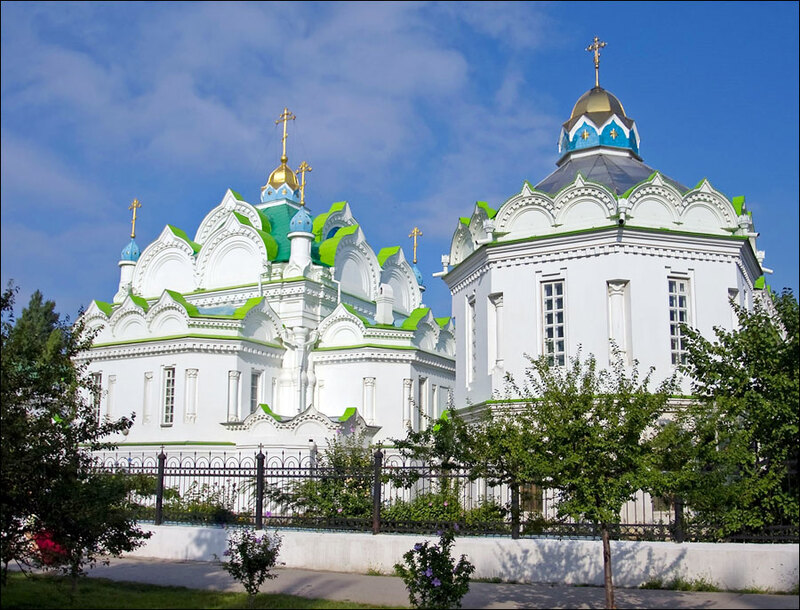 The city is known as the place where famous Russian seascape painter Ivan Aivazovsky lived and worked all his life. 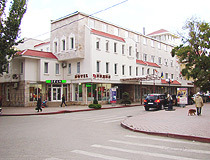 Feodosia is the birth place of Russian aviation. There is a mountain named “Planernaya” which is still used for paragliding. 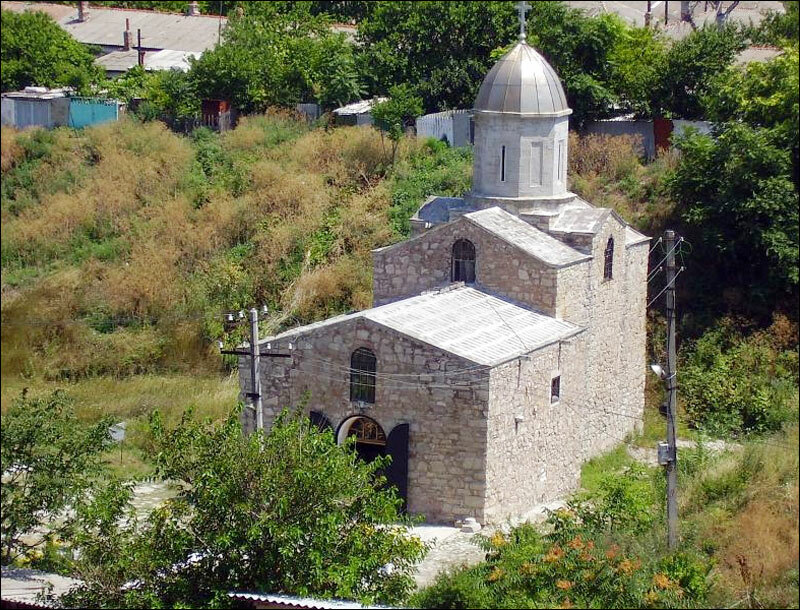 Feodosia, being 26 centuries old, managed to preserve not so many ancient buildings. The walls of Genoa towers have traces of wars. Towers and fortress walls, the gates of the citadel and the bridge are the architectural monuments of the 14th-15th centuries, heritage of the Genoa period in the town history. 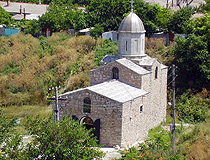 Historical Armenian and Greek churches date back to the same period. 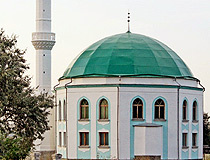 The period of the Ottoman Empire left its traces: a barbakan at St. Konstantin tower, a mosque and several Turkish steam-houses. The town grew rapidly in the last quarter of the 19th century and the first 15 years of the 20th century. 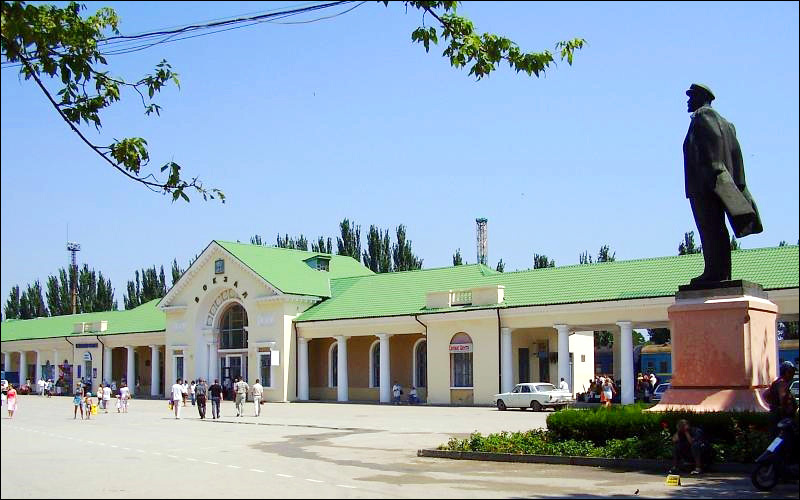 When it became possible to arrive there by train and passenger ships, it was visited by the richest trade families of the Russian Empire and by intelligentsia. The House of Fleet Officers. A number of these buildings are preserved partly. The hydro- and meteorological center and the bank on Gorky Street were changed greatly during reconstruction. Aivazovsky fountain, constructed in 1888, at the artist’s expenses and by his own design is worth seeing. Also, there are several monuments referring to the Second World War period. Coach Eddie of Boxing asks: Greetings from Texas. 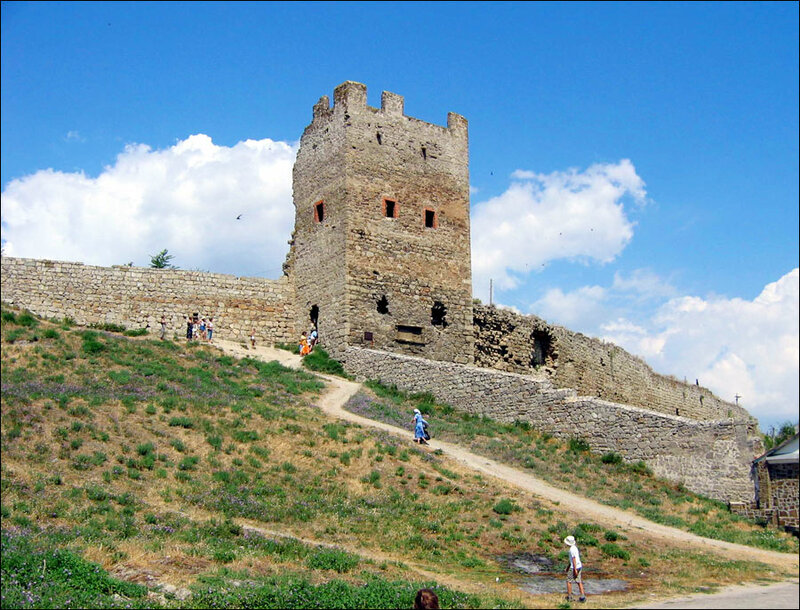 Is it safe to travel to Feodosiya Ukraine? I dont keep up with the news but have heard of Russia invasion of part of Ukraine but not sure which part of the country. 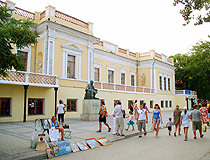 The entire Crimea is de facto controlled by Russia and it is not recommended to visit it at the present time. You can read the official statement about visting it on the site of the embassy of Ukraine in the US.